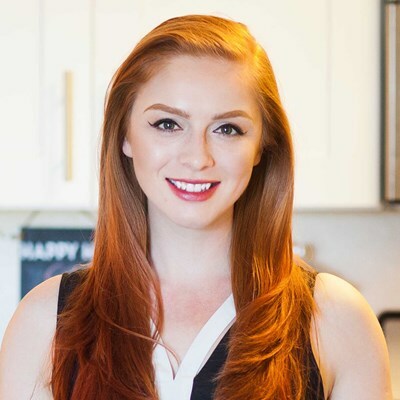 Tatyana Nesteruk is an author, blogger and YouTube content creator. ‘Do what you love and do it very well’ is her motto in life and driving force behind her work. 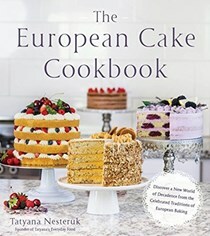 Tatyana’s love for all things food and dessert began at a very young age – she was baking and decorating cakes by the time she was 12. She started her channel and blog in 2012 and now has a base of over 650k followers across YouTube, Facebook and Instagram! Her channel, Tatyana’s Everyday Food, offers everything from extravagant cakes and elegant desserts to simple, everyday meals. What sets her apart from other channels are her unique recipes inspired by her Eastern European background.